The Russian Jupiter-11 is a high quality telephoto lens. 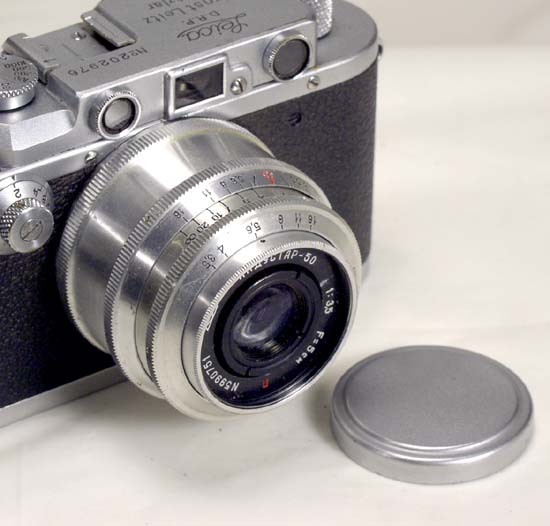 It was made in many different mounts - some are well-known standard (Leica, Contax), some are specific (Kiev-10 etc.). 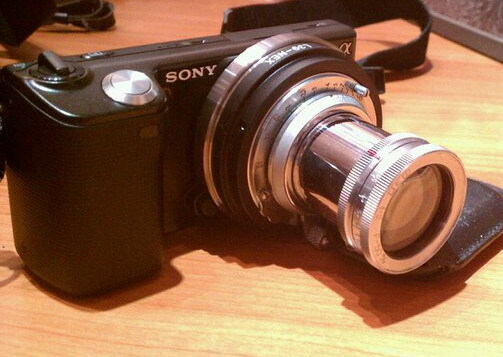 It is an optical copy of the prewar Zeiss Sonnar 135/4. 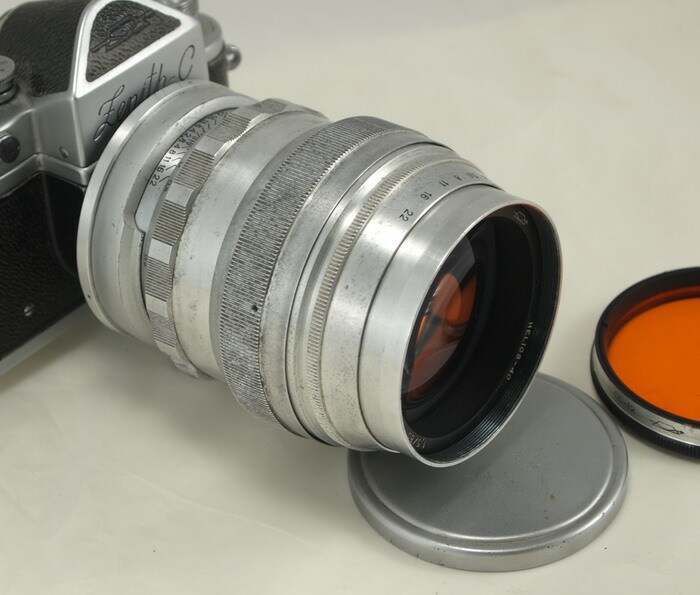 This Jupiter-11 was made for the early Zenit SLRs (Zenit, Zenit-S, Zenit-3, Zenit-3M, Kristall), but its optical registration (back focus) is the same as in the Universal Pentax Screw Mount (M42), so with a simple 39 to 42 mm adapter ring (not included) the lens can be used with any 42 mm Pentax Screwmount camera. 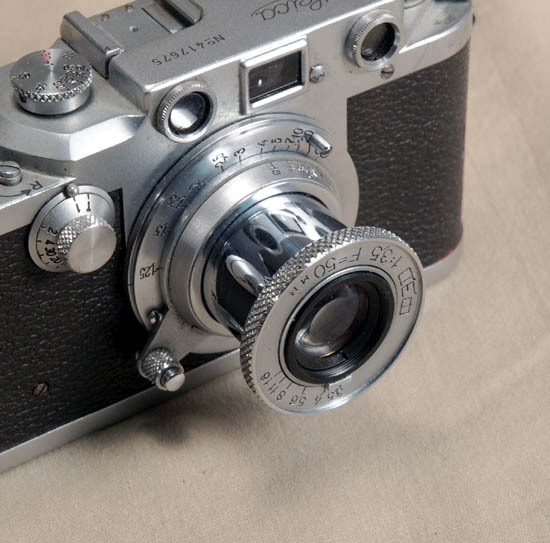 The lens was made in 1961. 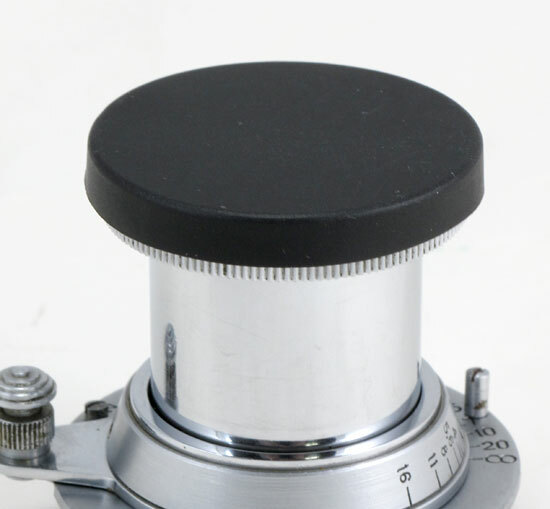 The lens is in EXC condition, clean and attractive, with clean glass and smooth mechanics. It comes with a plastic lenscap. 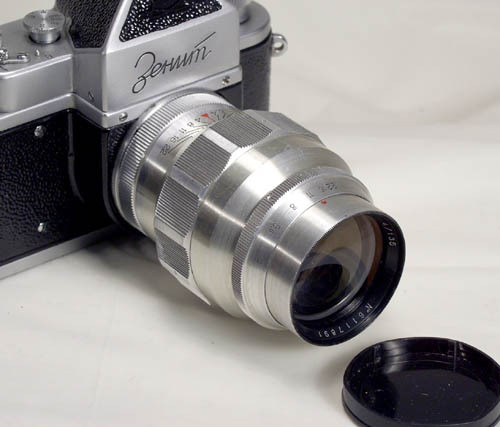 The Jupiter-11 is shown mounted on a Zenit body (not included). 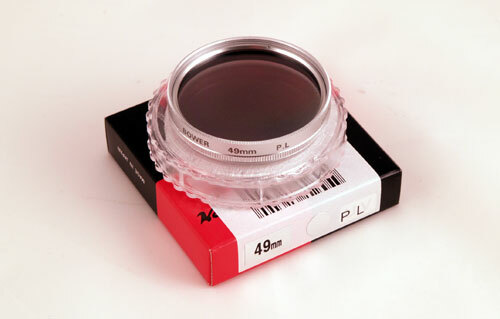 I received a lens in perfect condition: Pristine glass, smoo ..